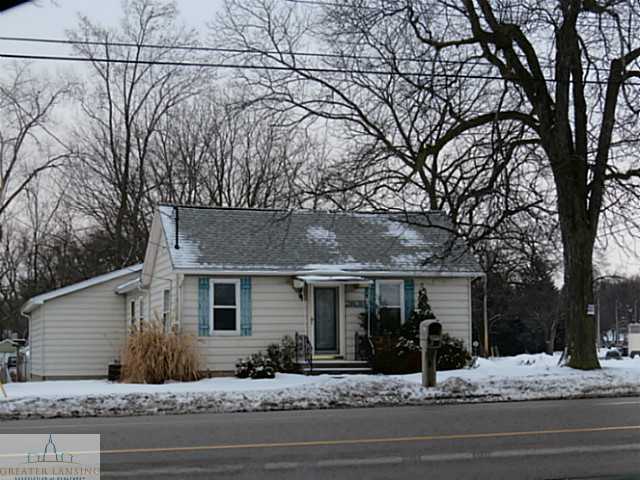 Move in ready 2 bedroom, 1 bathroom ranch in North Lansing. Many updates including; new roof, new flooring, new block windows in full basement. This home also features a large fenced in lot, back deck ideal for entertaining and attached 2 car garage. For additional information and photos on this property click here! Posted on January 26, 2014, in All Other Listings. Bookmark the permalink. Leave a comment.